LUXURY MODEL WIFE has garnered 5-Star reviews from book bloggers and readers and received the 2017 HOLT Medallion Award of Merit in the Contemporary Romance category. Have you downloaded your copy or ordered a copy in print? The book in print would make a lovely gift! Victoria stood to leave. She was sick and tired of people voicing their opinions about her and her late husband’s disparate lineage. She’d been bullied and belittled since the day she’d become engaged. “You don’t know me well enough to analyze me, Mr. Carlson.” She kept the annoyance out of her reprimand. The rich had taught her that cool disdain wounded more deeply than anger. If you haven’t picked up your copy yet, I hope you will today! Looking for a satisfying read? LUXURY MODEL WIFE is garnering 5-Star reviews from book bloggers and readers who say they’ve added the book to their keeper shelf. Antiques expert Steve Carlson must face the mistakes of his past to discover a treasure he never imagined: the heart of a vulnerable yet determined young widow. If you haven’t picked up your copy yet, buy yours today! 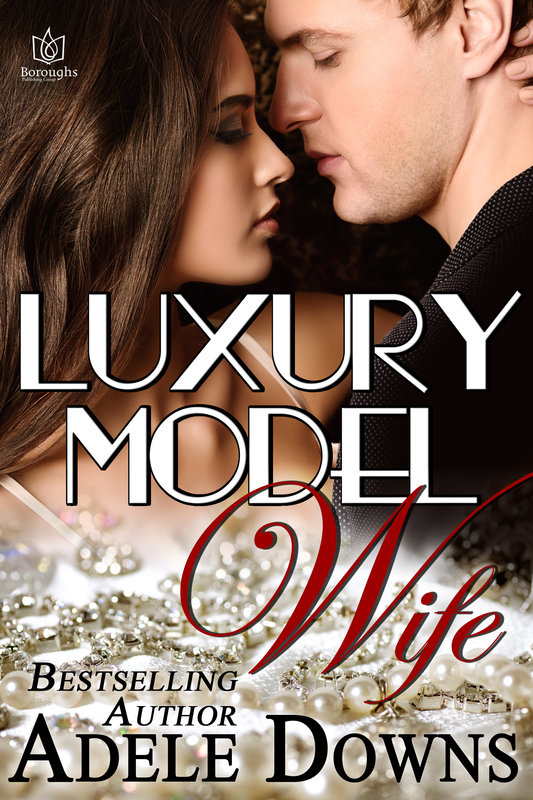 LUXURY MODEL WIFE is garnering 5-Star reviews from book bloggers and readers. Have you downloaded your copy yet, or ordered a copy in print? If not, what are you waiting for? Would you like to read the full first chapter of my contemporary romance novel LUXURY MODEL WIFE – FREE? 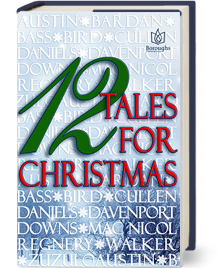 Here’s the link to the DISCOVER NEW READS Anthology, Part One, available at InstaFreebie. LUXURY MODEL WIFE is Lucky Number 7 of 34 first chapters in the anthology. Part Two with more free chapters will be offered next month. Enjoy! LUXURY MODEL WIFE is the perfect romance to relax with over the holidays. An All Romance eBooks Staff Pick! If you haven’t ordered your copy yet, I hope you’ll give the book a try. Garnering 5-Star reviews from book bloggers and readers. Available in both digital and print formats. 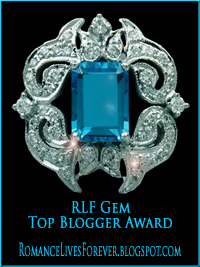 See LUXURY MODEL WIFE Staff Pick page at All Romance eBooks! Have you ordered a copy for yourself and the readers on your Christmas list? LUXURY MODEL WIFE is a contemporary romance novel with elements of suspense. Garnering 5-Star reviews from book bloggers and readers. An All Romance eBooks Staff Pick! Buy the book at All Romance eBooks!